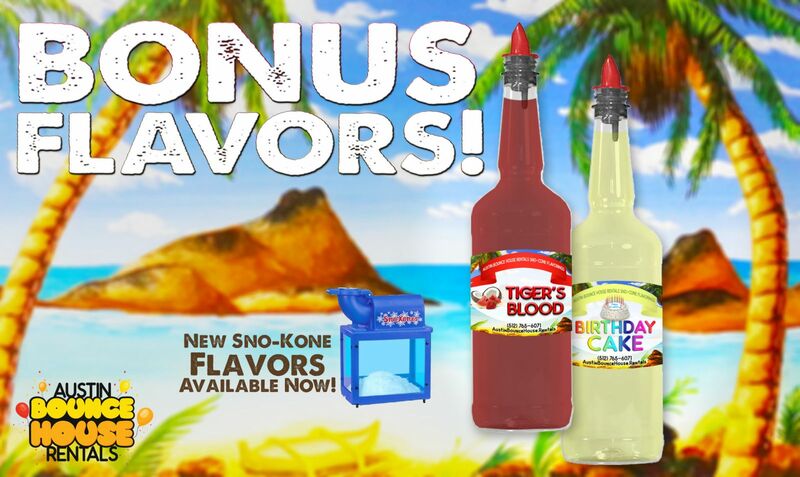 Invite Polar Pete to your party and your guests will enjoy a cool frozen treat to behold! 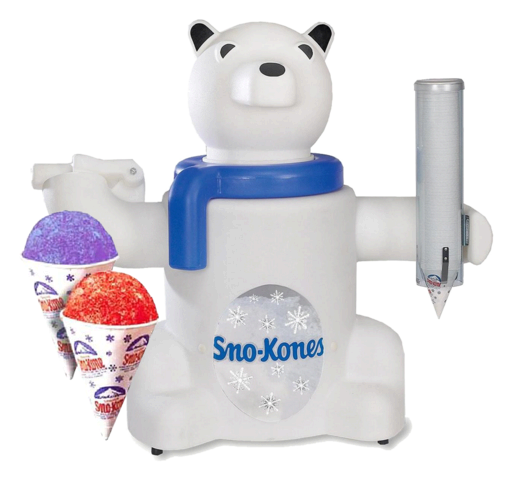 Don't let his cute looks fool you, Polar Pete is a commercial grade high volume sno-cone making machine! 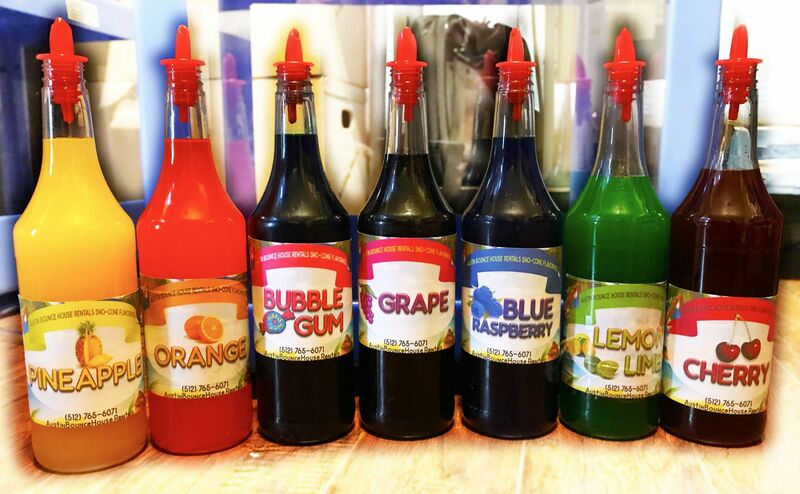 This rental includes the Polar Pete machine, 70 paper cones, and 7 flavored syrups including cherry, bubblegum, blue raspberry, lemon/lime, grape, pineapple and orange and bonus flavors Tiger's Blood and birthday cake (not all flavors available at all times). You will need two 10lb bags of ice which should yield 70-100 servings depending on meltage. PLEASE NOTE: This is a supplemental rental and requires the rental of an inflatable to avoid an additional delivery fee.